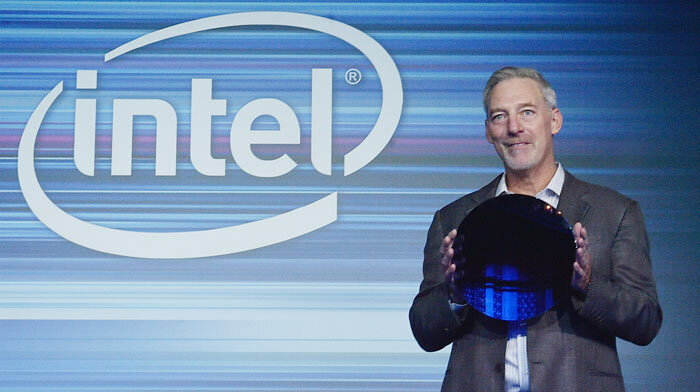 Intel 10nm processors are far away for AMD Ryzen @ 7nm to pose a serious problem for the blue giant, and that is why, according to leaks from Taiwan, the company plans to increase the number of cores in the desktop platform, since it is the only way the company has to face AMD, curiously a measure that was heavily criticized for AMD with the typical meme where the only solution to their problems, or rather, the only way to fight was put more and more cores. This information from Taiwan, media indicate that 10-core processor will come under the Comet Lake-S platform, which was mentioned during a meeting with several partners of the company. This platform will repeat with a manufacturing process of 14nm ++, but beyond the number of cores. 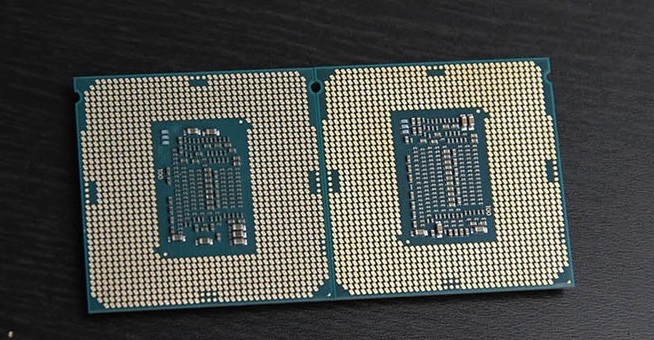 You should expect that the CPU will use a bus interconnection in the form of a two ring. A single-ring bus can handle 10 cores without problems, even more, but it’s an interesting change if Intel uses a dual-ring design considering that its core-to-core latency has always been in a dominant position compared to competitors as they rely more aggressively on the interconnections, which slightly affects the latency rates. The other thing is that a design of a single matrix (in the die) of 10 cores would entail a huge problem for its cooling. A clear example is the Core i9-9900K, where 8 cores and 16 cores generate too much heat. Since the manufacturing process has not improved and the core architecture is the same. So, for 10-cores the die will have to be filled with more components that will generate much more heat and almost impossible to cool. One of the solutions that Intel could propose for Coment Lake-S will be to offer 10 cores and 20 threads of processing, reducing the speed of all cores to a more feasible limit to avoid the problems of the Core i9-9900K, but still the use of a water cooling system AIO would be recommended to cool down the temperature, although the most important thing will be its price. If it will be able to overcome the new generation of AMD Ryzen CPUs with the new architecture Zen2 @ 7nm.